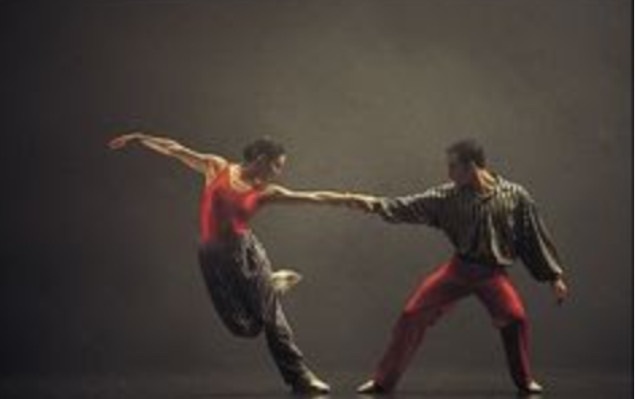 The Australian Ballet’s 20:21 wowed audiences with a Triple Bill of modern and contemporary dance, that moved the audience to their feet. The costumes and the sets were minimal so the production relied heavily on the skill of the dancers and the talent of the choreographers. If the dancers felt exposed by their limited artifice, they did not show it, in fact, they embraced it.The dancers were un-caged flying freely though the score and exploring modern motifs. The zeal of the dancers slapped the audience awake as they were witnessing their living time and their Art. It was beyond fable, it was flesh and blood, it embraced our moment. The third and final ballet of the triple bill was Twyla Tharp’s In The Upper Room, it was reminiscent of ‘The Red Shoes’ but with a twist. Those that dance beyond a dalliance, are not outcasts, doomed to roam alone, but rather the front-runners of fashion. The audience may have been on the bench but they had gone to the party. Costume designer Norma Kamall has to be congratulated for telling it all, by disclosing less.